Truly caring for community needs in a thoughtful, inclusive and organised manner cannot happen by chance. It takes planning foresight and pragmatism – aspects that our client sought in order to help create a workplace environment wherein vital community services could be administrated. 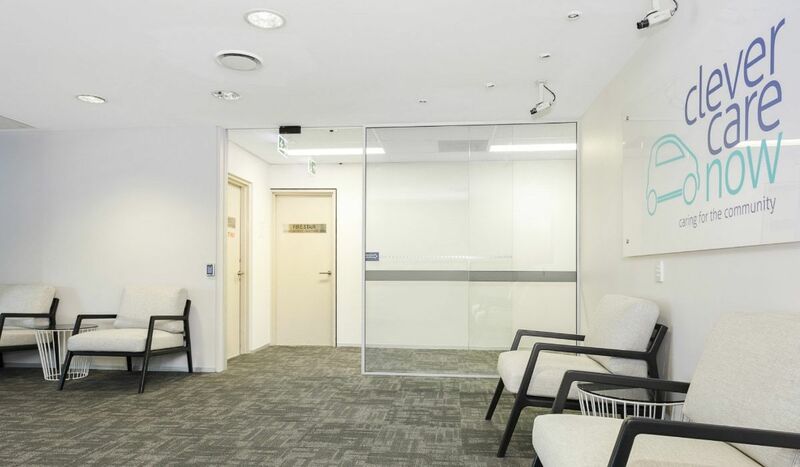 Knowing the demands that would be placed on the functional face of the office, it was clear that aesthetics alone would not provide the needs of the dedicated staff. 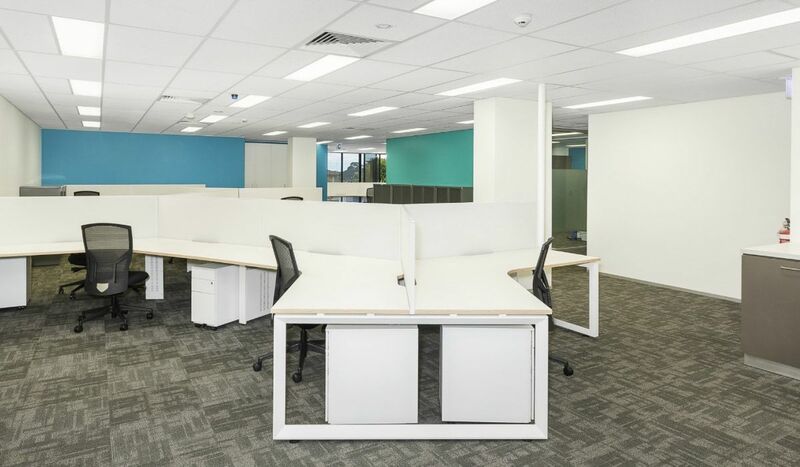 Having understood the required functionality of the space through in-depth discussions with the senior personnel, our design team was able to ensure scope for collaborative working, line of sight as well as areas for quiet and confidential work. 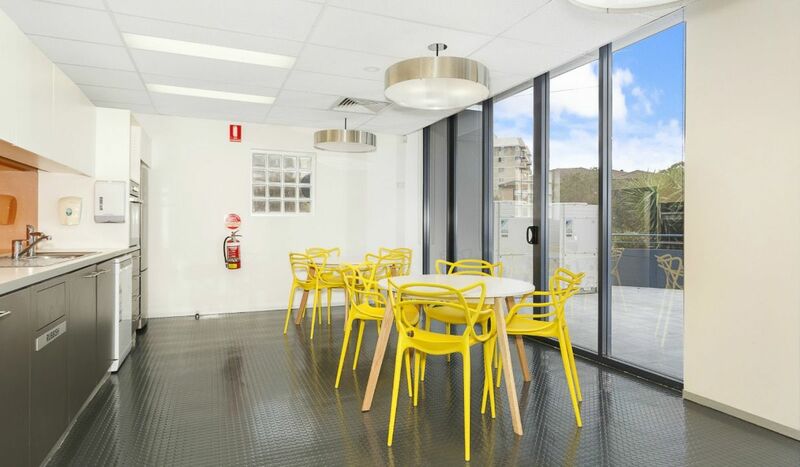 Added to this, value was placed on convenient, open and accessible self-catering facilities with an abundance of natural light. Then the finishes and aesthetics. Branding remained a priority in terms of properly communicating the nature of services offered and importantly, visual cues around how operations are run. Brand-fit hues drawn from the new logo accentuated feature walls adding more life to key contact areas for stakeholders. The care taken to create whole office environment reflected the care taken in servicing the needs of the community.